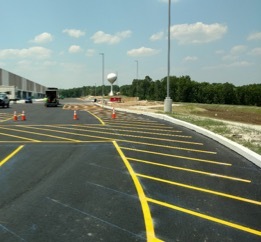 E. Gemmill Inc. of Red Lion Pennsylvania was contracted to install the pavement markings, site traffic signage and other various site amenities at the new Amazon facility in North East Maryland. The project was a fast pace project, which requires substantial coordination on the part of D. E. Gemmill Inc. 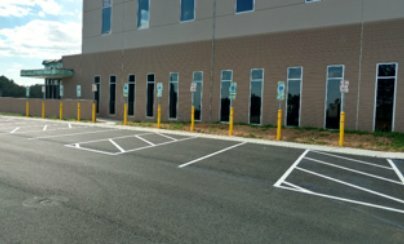 The Amazon facility managers required the pavement markings to be durable and long lasting therefore thermoplastic pavement was selected to accommodate their request. Thermoplastic pavement markings is a great alternative to conventional road paint that offers superior visibility, durability and long term performance. 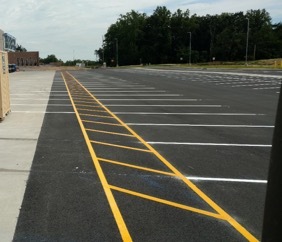 This durable pavement marking is ideal for roadway or highway applications, anywhere where heavy traffic conditions exist. Which is designed to last much longer than standard traffic paint. Along with the pavement markings, D. E. Gemmill Inc. installed the site traffic signage which will direct vehicle traffic throughout the site. All of the signage was manufactured at D. E. Gemmill Inc. because we are a Pennsylvania and Maryland approved sign manufacturing facility. 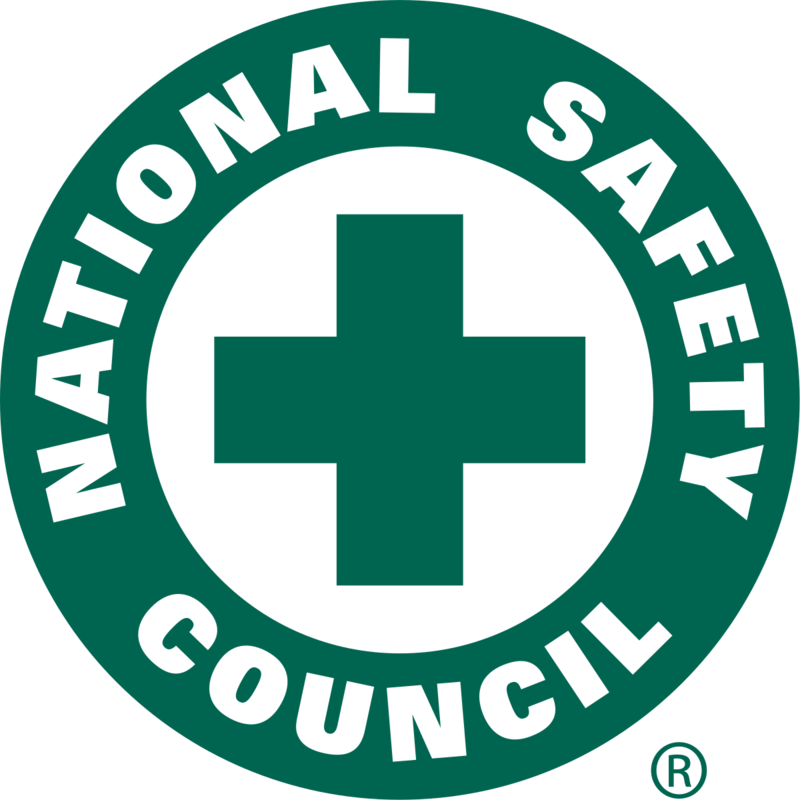 All of our signs adhere to the highest standards to ensure material compliance to meet new and current Retroreflectivity standards. The contract also included site amenities comprising of protective bollards and concrete bumper blocks. These items provides protection to buildings, fencing, light standards and structures which need protection from vehicles within the facility. This was a large site project for D. E. Gemmill Inc. The time table given to complete the contract, made it a challenging undertaking for the company. 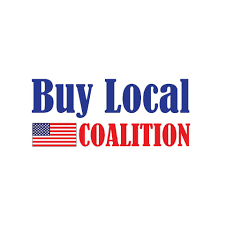 With the base contract and the additional change orders, the total contract exceeded $460,000.00. “The entire management team was involved in this project” quoted Dave Gemmill- President.